LOUISVILLE, KY (WAVE) – In a medical emergency you want to get to the care you need - fast. 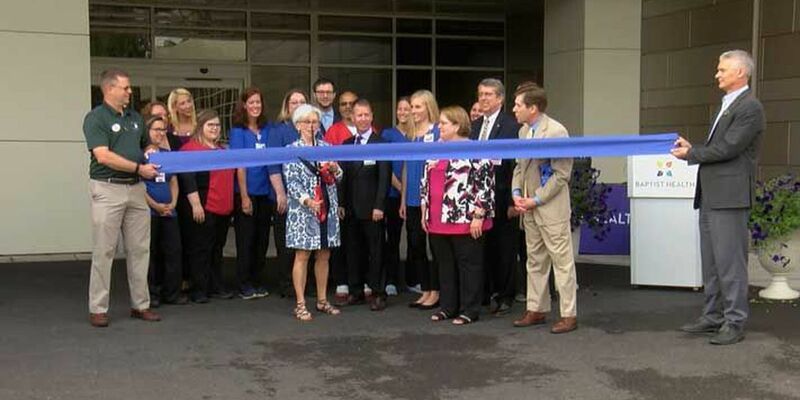 Baptist Health officials said they're getting patients to treatment even quicker now that they've opened their renovated emergency department. Wednesday's celebration was two years in the making for the hospital. The renovations were part of an $18.7 million investment into the hospital's emergency department. It includes a newly enhanced waiting area, increased capacity and a minimized need for EMS diversion. Private patient rooms and six new bays for ambulance parking are two of the most noticeable differences.